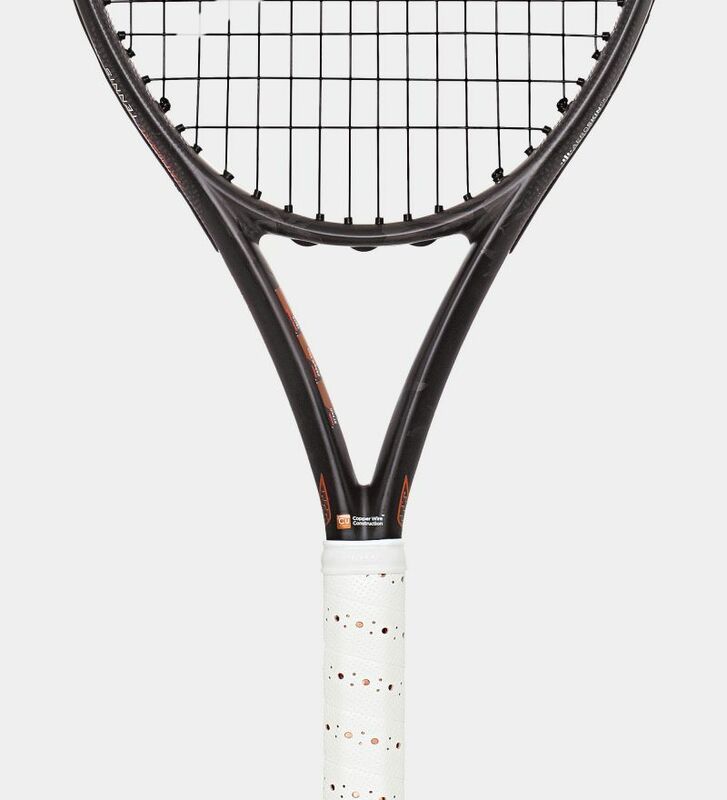 Enjoy excellent power and great control. 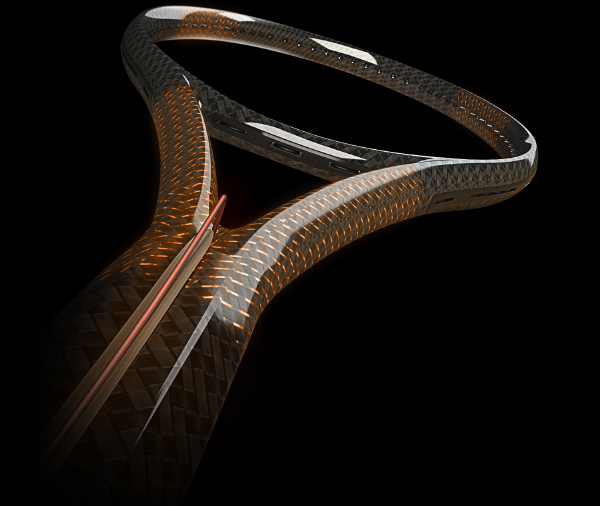 With an unstrung weight of 265g, a 100sq. 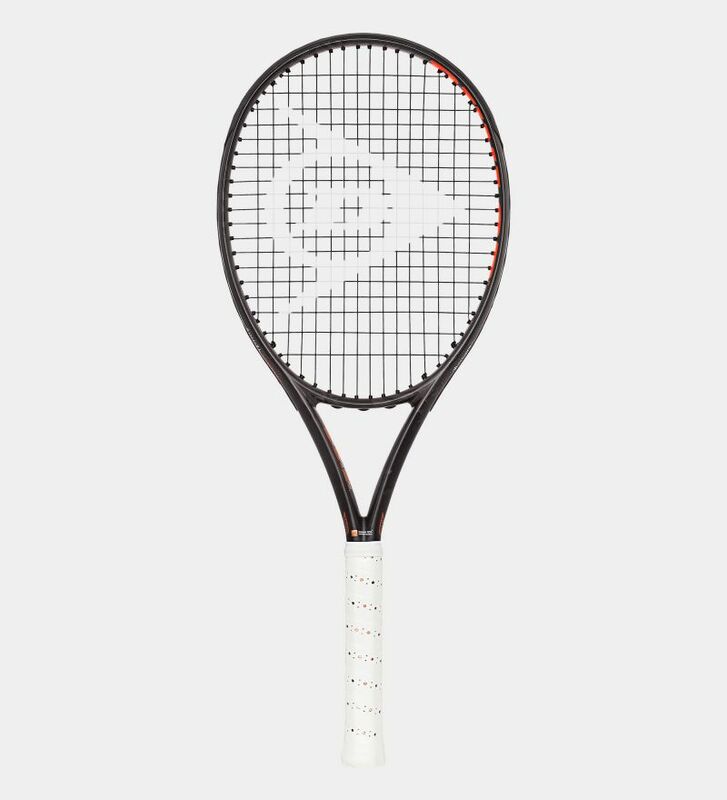 inch head size (645cm²) and a top-heavy balance, the NT R5.0 LITE is the ultimate racket if you're a club player or ambitious teen who prefers a lighter racket.